On 30th March we have our annual gift day. The church will be open from 10am. Also on 30th March we have our next soup lunch. Serving from midday so do come along and sample some of our excellent soups. On 6th April we will be having our annual spring clean at St James. We will be starting at 10am and as many hands make light work hope people will come along for an hour or two. Coffee and cake will be provided for the workers. At 7.30pm on 6th April Octavoce will be performing in our now clean and shiny church. All are welcome. Octavoce is an award-winning eight-apart vocal ensemble. Formed in 2009 in Aberdeen by students united by a love of choral music, Octavoce is now based in Edinburgh and enjoys performing across the UK. 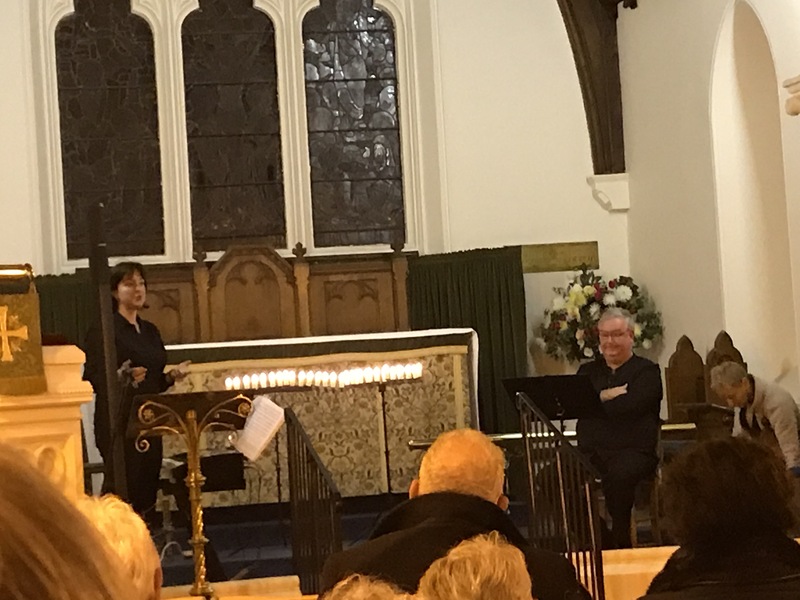 The singers have a wealth of choral experience between them, having sung in church and cathedral choirs all over the UK, the National Youth Choirs of Scotland and Great Britain, the Aberdeen and Glasgow Chamber Choirs, and the Robin Chapel Choir (Edinburgh), amongst others. 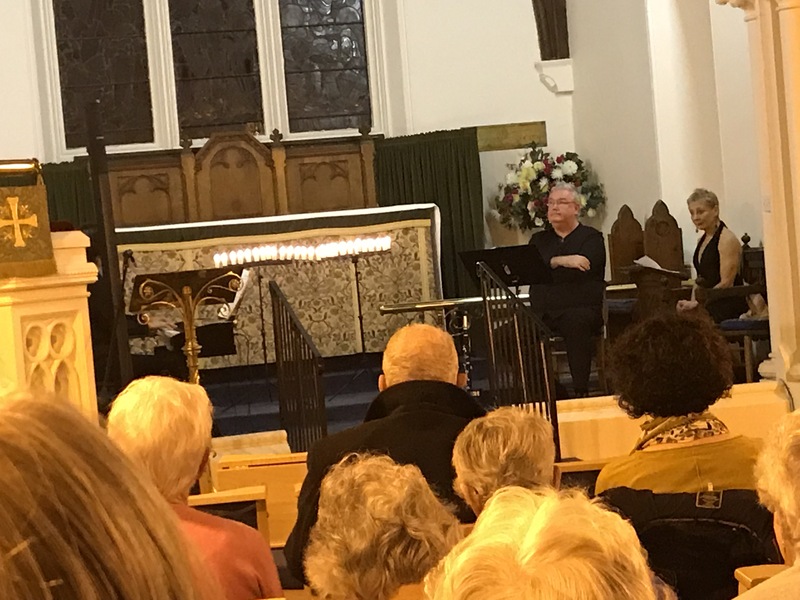 The choir comprises doctors, teachers, students and freelance musicians, many of whom sing, play and perform with other professional and amateur ensembles across the country. Octavoce has been privileged to have been invited to sing for a variety of events and fundraisers. Most recently, the choir travelled to Derry to compete in the City of Derry International Choir Festival, and were delighted to win the National Vocal Ensemble 2018 category. 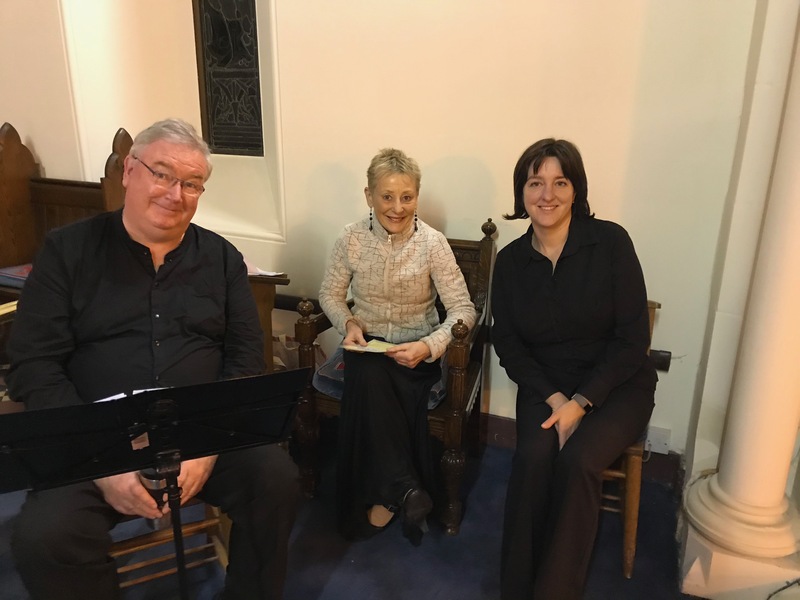 Octavoce’s highly popular annual candlelit Christmas concert series has been running for five years with concerts in the Black Isle and Edinburgh. The Edinburgh Festival Fringe 2018 saw another sell-out performance of music celebrating nature. 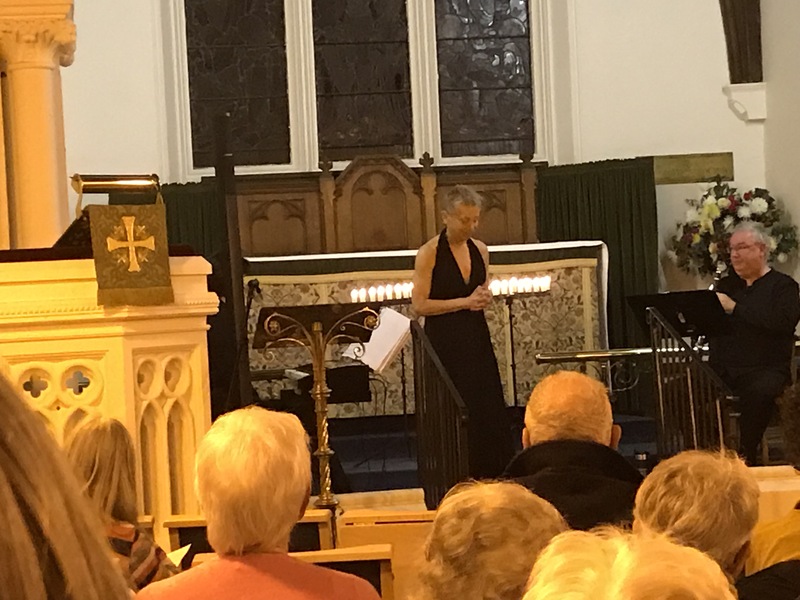 During summer 2018, the choir toured to Hampshire to perform two concerts in aid of the Cameron Bespolka Trust. Both concerts were sold out, raising over £4000. Previously, Octavoce sang for the music launch for Music at Paxton (2016); performed at the prestigious Edinburgh Festival Supper (2012); were runners up in the Brewers Fayre nationwide carol competition (2011); gave the world premiere of ‘She Walks in Beauty’ which was composed specially for Octavoce by Paul Mealor (2011); and sang at the grand opening of the Union Square shopping centre in Aberdeen (2009). 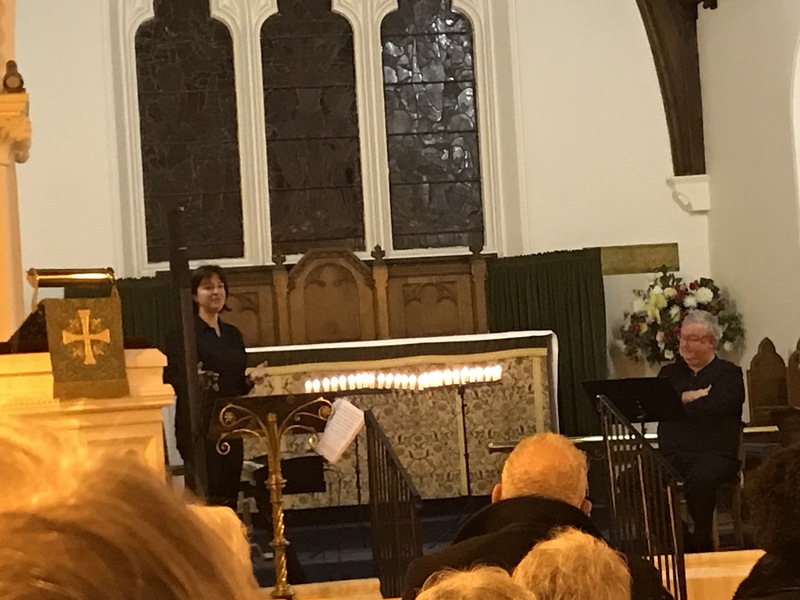 Octavoce has performed at various charity events, helping to raise money for Nordoff-Robbins music therapy, Alzheimer’s Scotland, Cystic Fibrosis, the British Heart Foundation, Scottish Pensioners and Cancer Research UK. Octavoce has recorded three CDs: A Ceremony of Carols (2017), Make The Season Bright (2017) and She Walks in Beauty (2014). On 10th April at 7.30pm Robin Lingard will be giving a talk on Holy Russia. This week the Lent course will be held at Revd Gunner’s home in Contin. All are most welcome to attend and take this opportunity to grow closer to God during this season of Lent. If you have not attended before or need directions please email wyvischarge@gmail.com for further information. Come and listen to Dr Jean Davis talking about the climate crisis and what we can do to help. Free event but , as ever, donations to church funds are appreciated. This coming week we will be having coffee & pancakes in the church hall on Tuesday morning. This will be instead of the usual Wednesday coffee morning. All welcome on Tuesday 5th March from 11am. Easter Joint Communion at Dingwall Free Church at 6 pm on 21st April 2019. Lent booklets, Pilgrim Journeys: 40 days of reflections on the Beatitudes will be available to pick up from St James on Sunday. The booklets are for personal study and also form the theme for the Lent meetings. 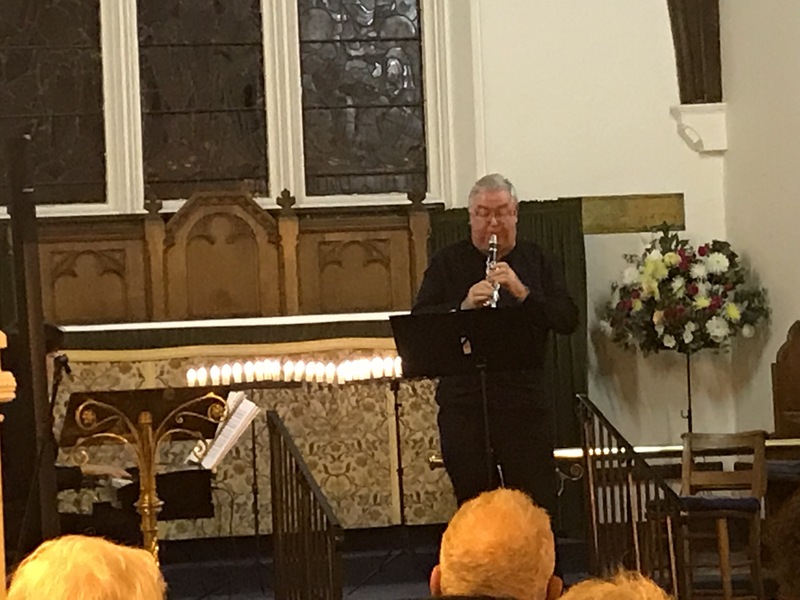 Some photos from this evening’s concert.